1. 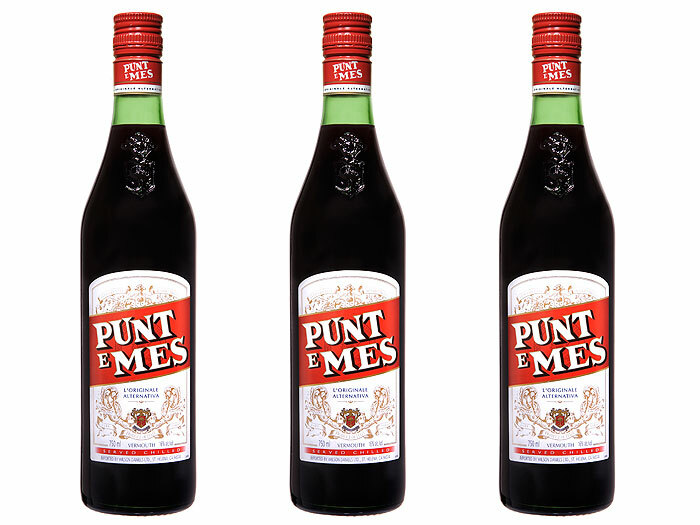 Punt e Mes---An Italian Vermouth that is both pleasantly bitter and slightly sweet. Being somewhat more herbal than most sweet vermouth's, Punt e Mes adds a distinctive flavor to cocktails. My favorite way to drink it is over ice with an orange peel. 2. 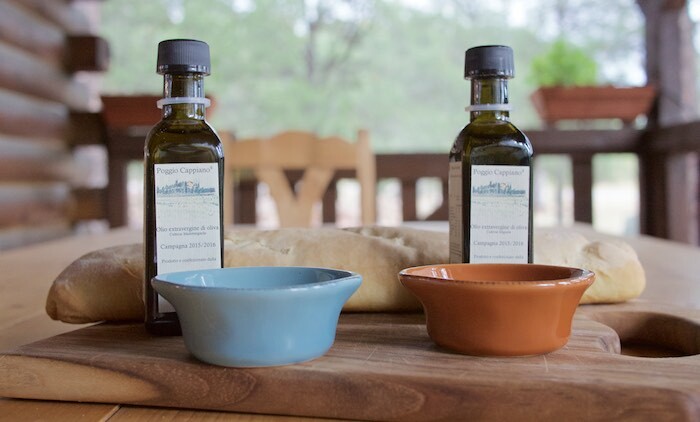 Poggio Cappiano Olive Oil---Three distinct olive oils are produced on this family run farm in Cappiano, Italy. The main product is an extra virgin olive oil that easily makes any dish taste better. I prefer the oil drizzled over fresh bread that has been lightly rubbed with garlic. 3. 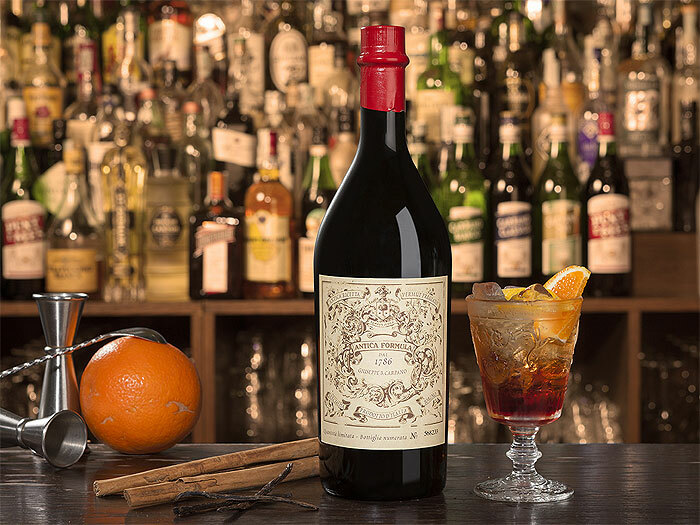 Carpano Antica Formula--- Anyone who’s serious about cocktails knows how important a good vermouth is to a drink. And Carpano Antica really does make a difference. Try it in your next Manhattan. 4. 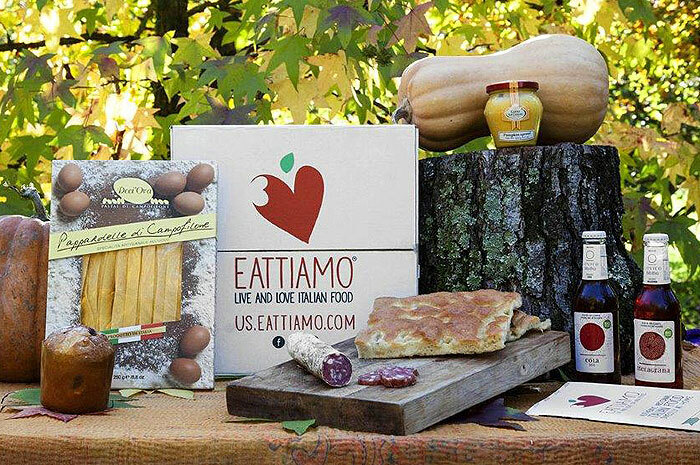 Eattiamo Monthly Food Box--- Prepare to be transported to Italy with these gourmet local Italian food boxes. 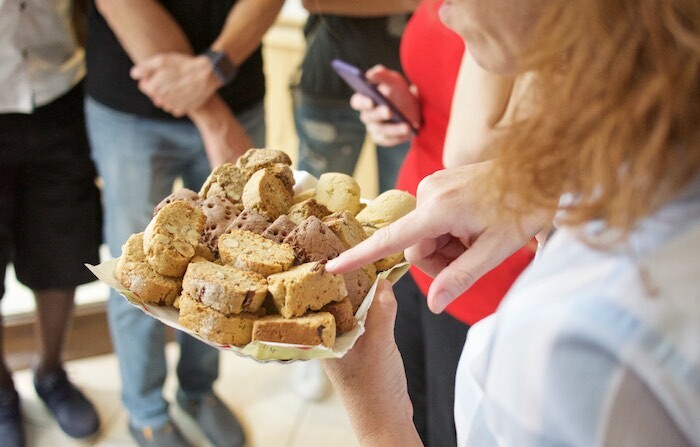 Each month, you receive a box with seven full size products from a different Italian region and the recipes to create an authentic three course Italian meal. 5. 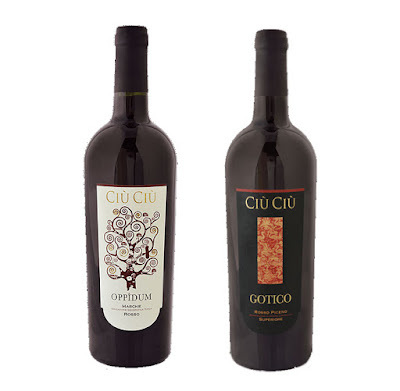 Ciu Ciu wines---What better way to celebrate the holidays than with an Italian meal featuring spectacular organic wine from the Le Marche region of Italy. You can't go wrong with either the Gotico Rosso Piceno Superiore (a ready to drink blend of Montepulciano & Sangiovese) or the Oppidum March IGT Rosso (a smooth full bodied Montepulciano). A bottle of each will be on my holiday table this year. 6. Life Italian Style Tours---Do you have a friend or relative heading to Italy in the near future? How about purchasing a fun, hands on food and wine experience for them. They will love the time they spend exploring the Umbrian countryside with Chef Jennifer. 7. 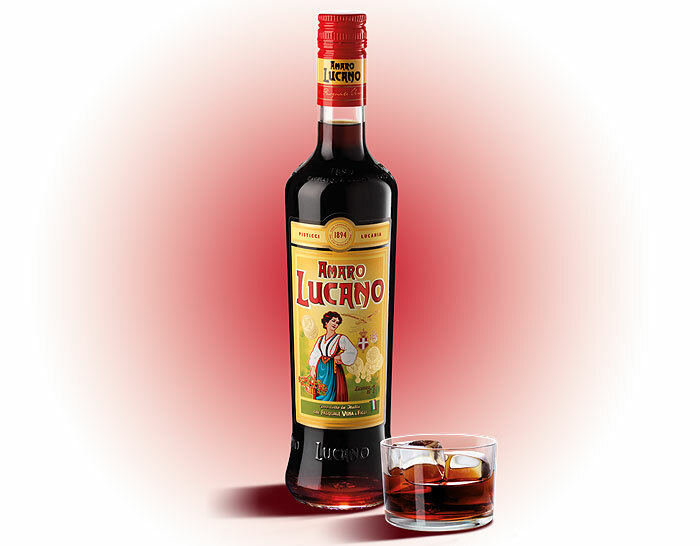 Amaro Lucano---Commonly sipped after dinner in households across Italy, Amaro Luciano has made it's way into the hearts of Americans as an ingredient in several craft cocktails. 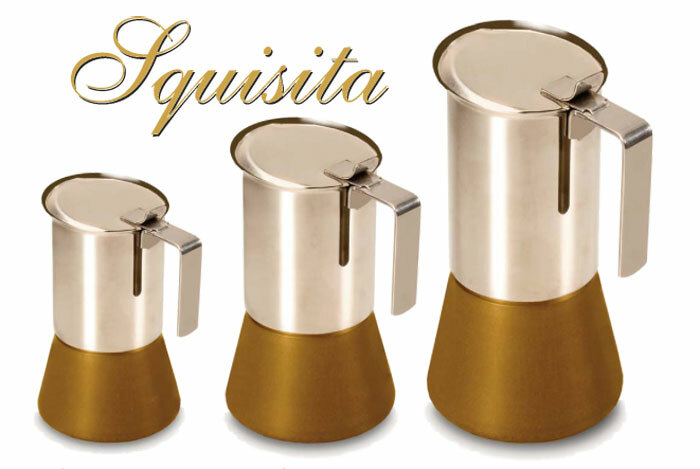 8. mokARGENTO Squisita by GHA---When it comes to making good Italian coffee at home, you need a quality made pot. The mokARGENTO Squisita" is the only moka pot that doesn't pollute the coffee with carcinogenic buildups. Made with special patented treatment G.H.A., there is a total absence of metal released into the liquid. 9. 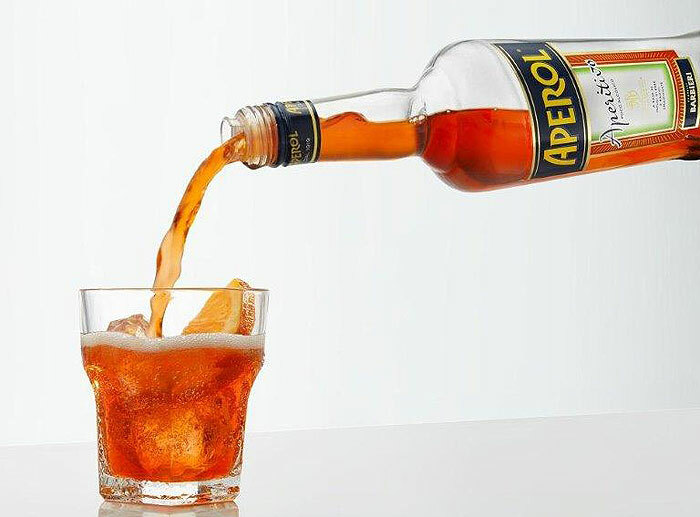 Aperol---With 1/2 the alcohol content of Campari, Aperol is lighter in both color & taste. It can be sipped straight or as part of the fun and refreshing Aperol Spritz. 10. 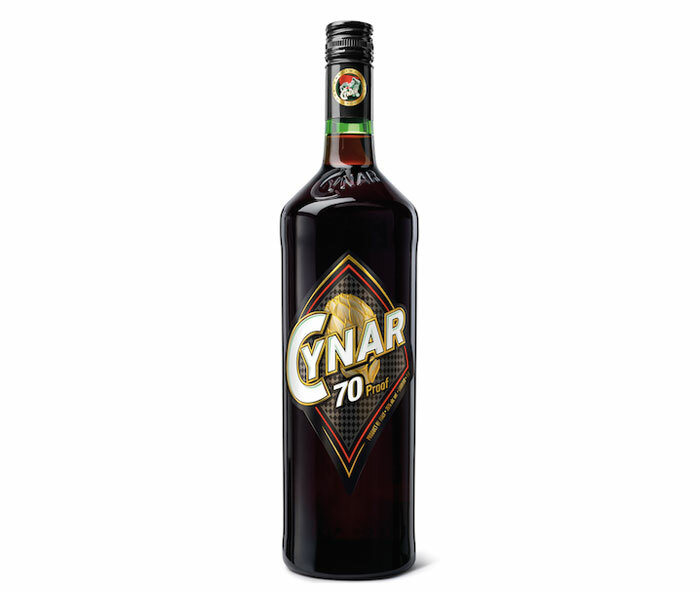 Cynar 70---As one of the most intensified Amaro's, Cynar 70 offers an initial bold bitter taste rounded out with a subtle sweetness; reminiscent of the artichoke itself. 11. 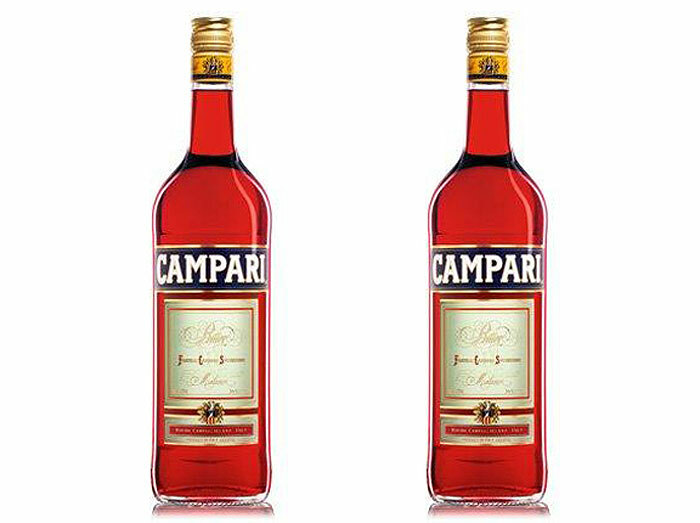 Campari---The ever popular, bitter Italian aperitif is best known for it's role in the Negroni & Americano cocktails. Though well loved throughout Italy, Campari can be an acquired taste to the American palate. That being said it is most definitely worth a try. 12. Amaro Cocktail Book---This book is a must have for home cocktail devotees as well as those more experienced in the craft. 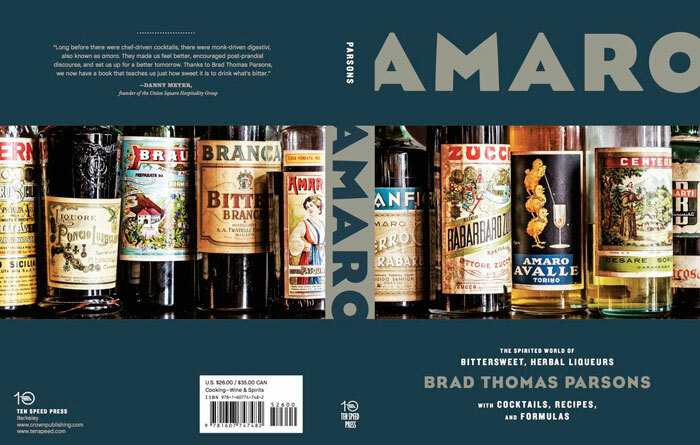 With over 100 recipes this publication will quickly become your guide to all things Amaro. 13. Health Cookware---These high quality pots, which were initially used by European chefs, are currently making their way into the domestic kitchen. Constructed with food grade Aluminum, there is no worry of metal being released into the body. 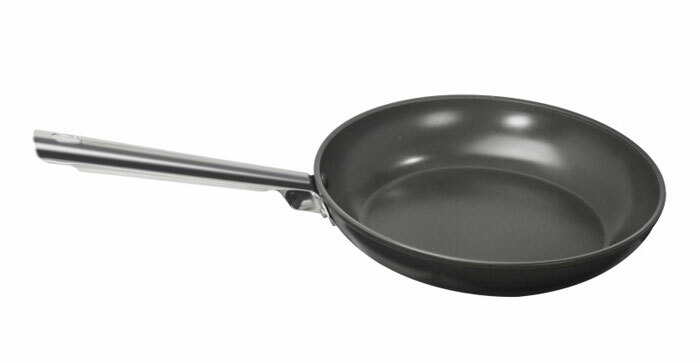 The skillets are light weight and easy to handle, perfect for the home cook. These are some nice gift ideas! What an awesome list. My mother is a huge Italian-everything lover so I am bookmarking it for sure! That is a really great list! I love the olive oil and the EAttiamo monthly food box! Very nice! There are some really great ideas here - thanks! Wonderful selection. It is a great shopping list for friends. Oh, so many good recommendations - I want to try them all! I love the food box idea because you get to try a bunch of new things each month that you might not normally buy! Great idea!! I want everything! Great list! What a great gift guide!! Who isn't an Italian food lover! Great gift ideas! I'm putting that Poggio Cappiano Olive Oil on my Christmas list this year! Such great Christmas gift ideas! That food box sounds pretty cool! Fun gift ideas! Mmm Great list. Memories of Montepulciano & Sangiovese regions. Such bliss. I loved your pics from the trip too. Did you ever come across my favourite? Vin Santo. Served at the end of the meal, normally with amaretti cookies. Maybe it's in your list and i missed it. Fave bitter so far? Averna -- bet that's in the Amaro book. Bravo!! Mmm, that vermouth looks lovely. Love the idea of that monthly food box! What great gifts! I want them all. My Italian Daddy would love this! This is a great roundup of wonderful gifts!